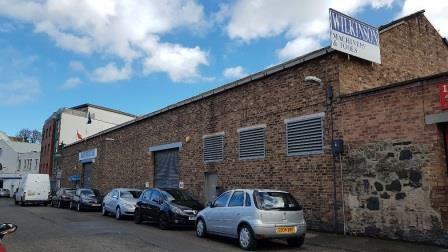 Three industrial buildings for sale - Ground Floor 7,874 sq. ft. Mezzanine Floor 2,070 sq. 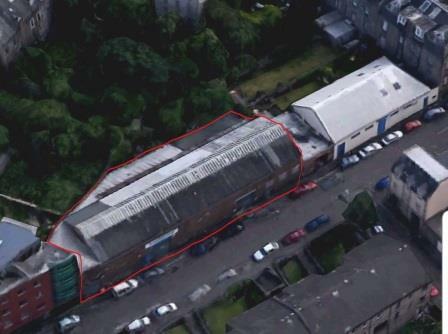 ft. Development potential for residential subject to receiving planning consent. Site size 8,045 sq. ft.